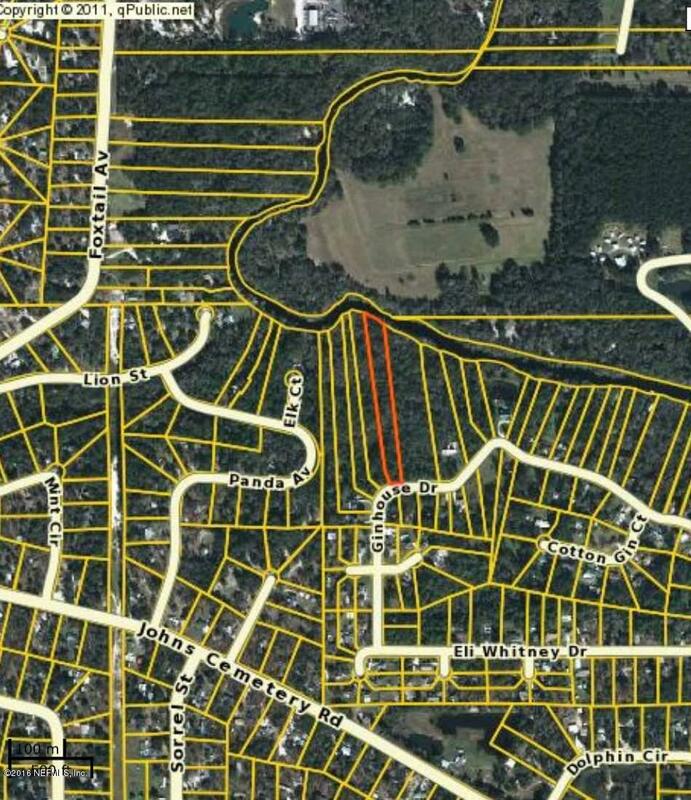 Navigable to St Johns River, waterfront lot nestled away in pristine Northbank on Black Creek. Bring your builder or use our preferred professional to build your dream home! Close to Brannen Field, shopping, schools, new St. Vincents Hospital and all that growing Middleburg has to offer! Approximately 131.03′ on water. As with all vacant land, be sure to perform your due diligence.